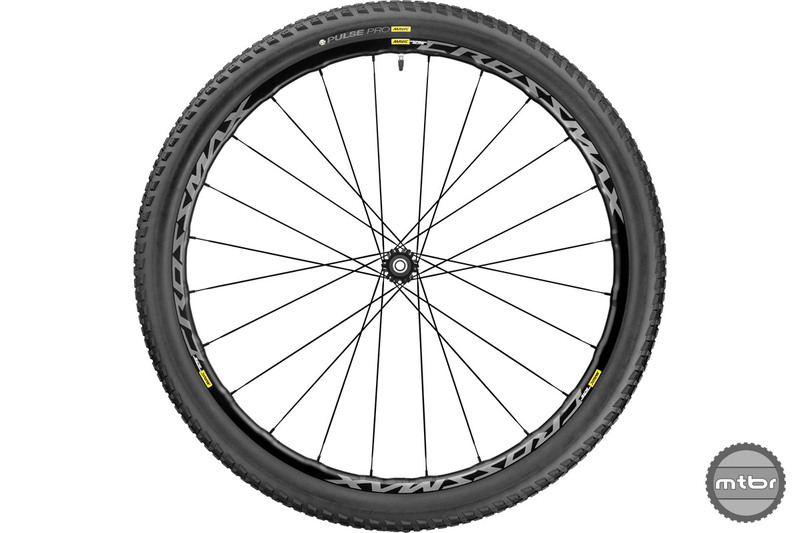 These updated alloy XC wheels now come in 27.5 and 29er versions, with or without boost. It’s been a busy first quarter of 2016 for Mavic. First parent company Amer Sports bought U.S. based carbon wheel maker ENVE. Then the famed French cycling company released a new line-up of carbon clincher road wheels. 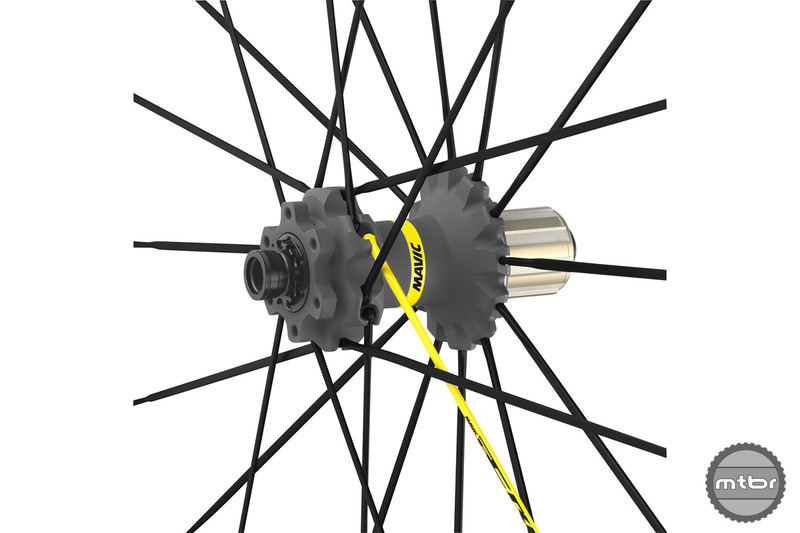 Now Mavic is unveiling upgrades to its popular Crossmax Pro and Crossmax Elite alloy XC mountain bike wheels, adding boost compatibility, widening rim profiles, and reducing price. Both wheelsets are available in 27.5 and 29. Here’s a feature-by-feature breakdown of each. 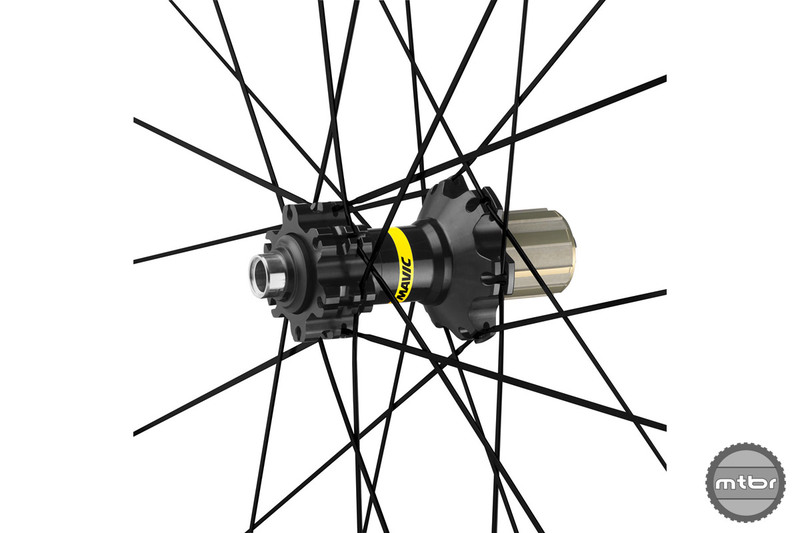 Hubs are laced with 24 Zicral with Isopulse spokes for better stiffness and responsiveness. 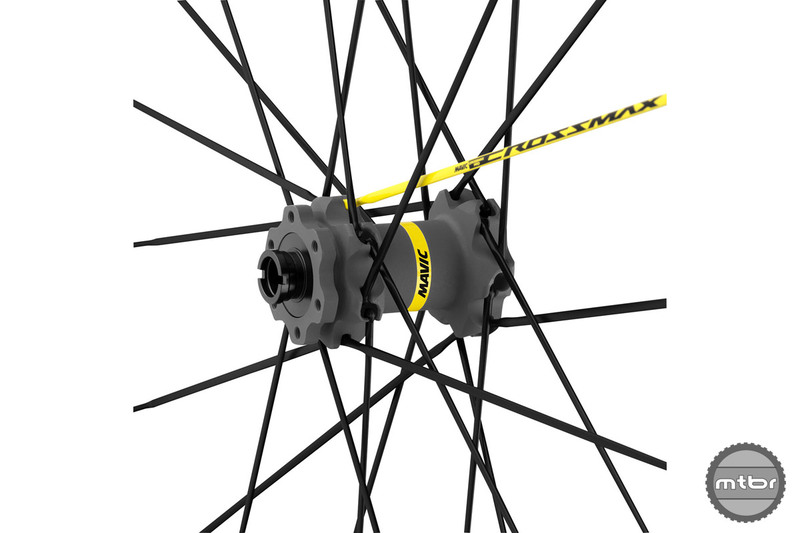 Read more about Mavic’s Crossmax Wheel-Tire System. 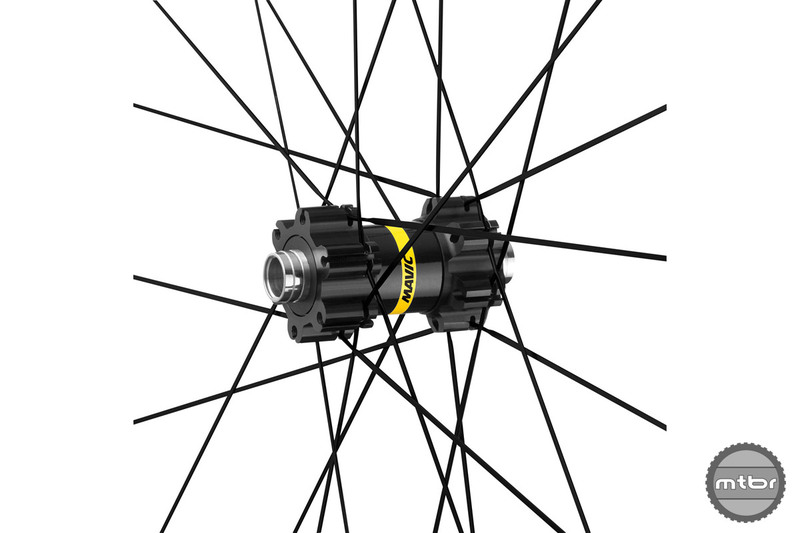 Mavic’s popular XC-oriented are now wider. Wheels come in 27.5 and 29er versions, with or without boost. 22mm inside dimension? Amer needs to hire a mtb wheel designer. Whoever is signing off on these designs is totally unaware of the current status of the sport and wasting corporate resources. 30,35 and 40mm id is a minimum to be in the marketplace. 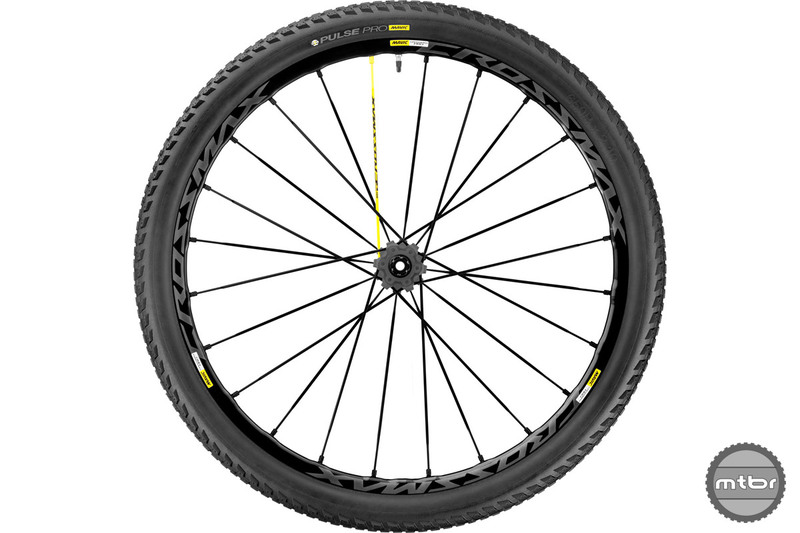 At this point Mavic is just a road bike wheel manufacturer. eb1888, you want 40mm for a XC wheel? 40mm is too wide for typical XC tire widths and would make for some heavy wheels. I guess thats why you are not a wheel designer. Any of their wheels. You name it. They don’t produce anything useable. 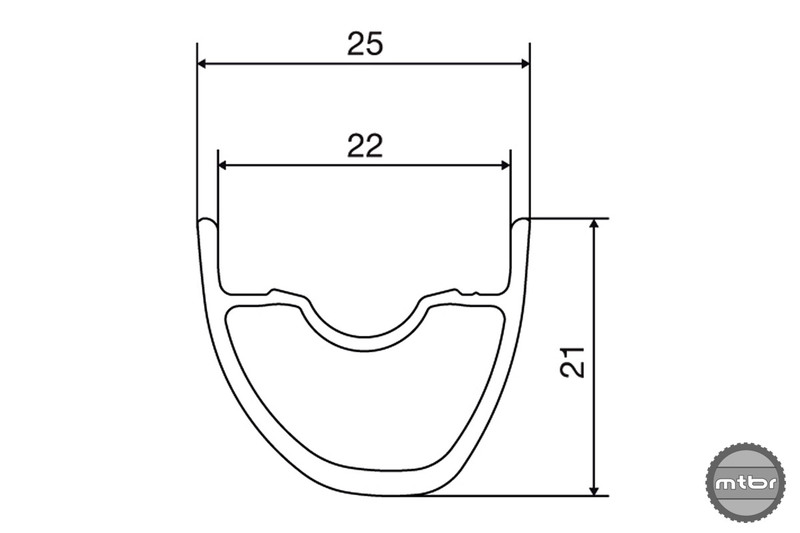 23mm id is their widest across their offerings for any discipline in any diameter. Boost 27.5+ bikes from Scott and Specialized and Norco and Ibis and Santa Cruz and 29+ from Trek all need wheels. I guess you haven’t noticed those bikes. For example the Scott Genius uses a 40mm id Syncros X-40 as does the hardtail Scale 710 Plus with Nobby Nic or Rocket Ron 2.8 tires. I did do some unpaid design consulting on two asym carbon rims that ended up after changes at 34 and 39mm id for a Chinese supplier. So I’ve retained my amateur status. ljsmith – for the win!